Are you looking to finance a Ram or schedule Jeep service near me? If so, it’s time to visit Yochum Chrysler Dodge Jeep Ram! Our Ram dealership near Lawrenceville, IL, has the expansive selection of new Jeep SUVs and Dodge cars you need. 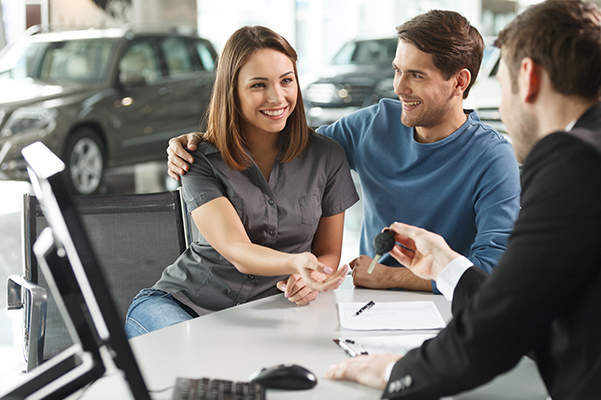 You can also get expert Chrysler financing advice and certified Ram service when you visit Yochum Chrysler Dodge Jeep Ram. 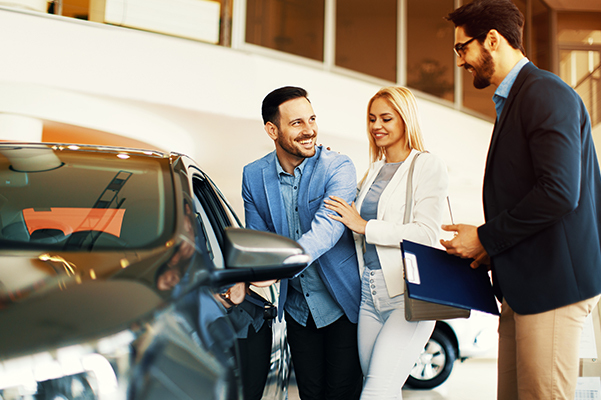 Our family-owned and -operated car dealership has been providing Indiana and Illinois drivers with exceptional customer service for nearly 60 years. That means you can feel confident any time you shop for a new Ram 1500 truck or used Jeep Cherokee near Lawrenceville. Need more reasons to choose Yochum Chrysler Dodge Jeep Ram? We have new Jeep lease specials and Ram finance offers that will make sure you get the affordable vehicle you’re shopping for. When it’s time for Dodge repairs and maintenance, turn to the Yochum Mopar service center. From tire rotations and oil changes to engine repairs and brake service, our Jeep service team can handle any needs you may have. If you need OEM Jeep parts, order genuine Ram accessories and components on our website and pick them up at our Vincennes Dodge dealership. You can buy the components from our Chrysler parts center if you’d like to make DIY repairs or have our Ram service technicians take care of installation for you. Yochum Chrysler Dodge Jeep Ram is located at 1270 South Hart Street Road in Vincennes, IN, which is a short drive from Lawrenceville. To reach our dealership, merge onto US-50 E and keep right to continue on US-41. Follow signs for Evansville then take the Hart Street exit. Turn left onto Hart Street and drive straight to find Yochum Chrysler Dodge Jeep Ram on the left. We hope to see you soon!